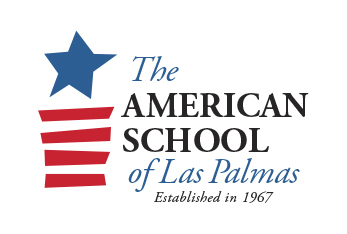 The American School of Las Palmas supports students in becoming lifelong learners in the tradition of American education. A coordinated curriculum form preschool through grade 12 grade promotes independent learning, creativity and excellence, qualities that are vital to becoming contributing members of the community. The American School of Las Palmas values the cultural and ethnic diversity that has enriched the tradition of our school for many years. The American School of Las Palmas promotes the following values and principles as the basis of their educational program. Life-long personal development on an intellectual, creative, social, physical and emotional level. Respect and tolerance within the group. Awareness of the body through specific programs for acquiring healthy life habits. A sense of responsibility to care for the environment and physical surroundings. The ability to work in a team, collaborate and communicate effectively.